This year I decided to not go the route and make all the time consuming tedious Christmas cookies that I wanted to send out to my family. I found some amazing recipes I have been wanting to try for some time and I thought now would be the time to try them. They all are so yummy and all have a unique taste. 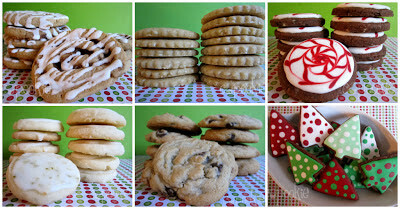 The Chocolate Mint Cookies are my absolute favorite and the Key Lime Shortbread cookies are my second favorite. So light and tart. 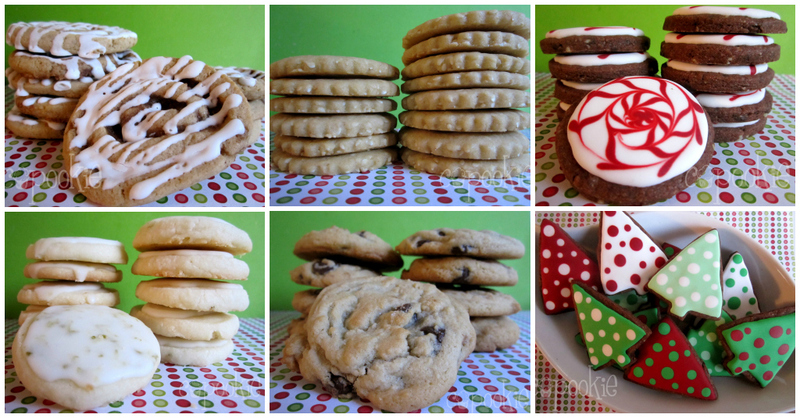 Here are the recipes if you ever are in need of a delicious cookie! Chocolate Mint Cookies: I substituted the candy cane pieces for 1 1/2 cup of ground Andes chocolate mint baking chips.